From now until February 3rd, 2018, save on our entire stock, plus parts and labor. Start a Fireplace Project Now? Why start your project now? Starting early allows you to take control of your install by allowing you to book ahead for a time convenient for you. Why does that matter? Here at McNamara Fireplace and Stove, we have been booked out 2 months for about 8 months now. Don’t fall into the trap of a last minute project before the holidays that doesn’t get done until after New Years. Start now. If you start your project early, you can book it for a time that is convenient for you, even in the middle of August if you need to, while still getting the sale prices offered right now. Reduce stress, take your time, get your project done exactly the way you want it, and save while you do it. Also, with the start of the new year, manufacturers will be releasing their price increases shortly. Taking advantage of our Mid Winter Sale not only helps you save on initial costs, but locks you in for current pricing before the increase as well. Save on Mendota, Travis, Fireplace Xtrordinair, Lopi, Majestic, Valor, Jotul, Stoll and more. 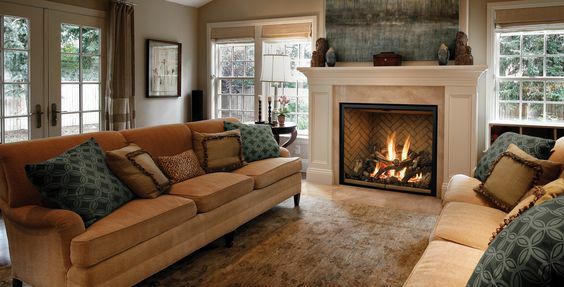 Gas fireplaces, inserts, wood stoves and inserts, high efficiency fireplaces, traditional fireplaces, custom fireplace doors, zero clearance fireplace refacing renovation kits, mantles and more. McNamara Fireplace and Stove is both a dealer, and an installer, we service and repair all of our units and offer a 2 year workmanship warranty, twice the competition. Start your project now, save big, and rest easy knowing it will all get done with plenty of time to spare, with our Mid Winter Sale Event.